Denise W. Killebrew, shareholder in the Birmingham office, concentrates her practice in the areas of real estate and capital finance as well as commercial lending and finance. Ms. Killebrew represents real estate developers in connection with the acquisition, development and financing of real estate, including land use planning and the structuring of alternative financing, capital stacks and joint venture vehicles. Ms. Killebrew also has years of experience in the development, finance and management of senior housing and in retail development and leasing both for shopping center developers and national retailers. 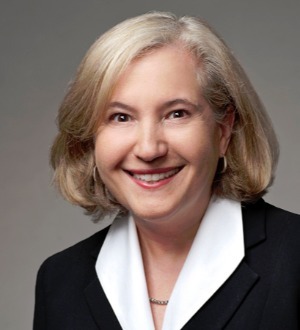 She has served as managing shareholder of the Firm's Birmingham office and as a member of the Firm's board of directors. She currently serves on the Board of Editors of the Retail Law Strategist and is a long-time associate member of the International Council of Shopping Centers.